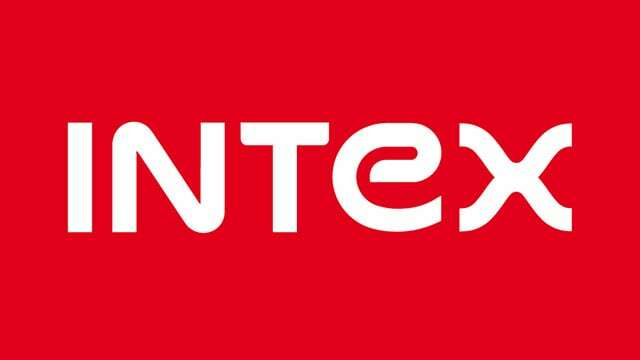 Are you using an Intex smartphone or tablet? If yes, are you looking for a way to connect your Intex smartphone or tablet with the computer apart from using the Intex Phone Suite? If yes is your answer again, you are in the right page. Download Intex USB Drivers for all smartphones and tablets, install it in your computer and connect your device with computer successfully. 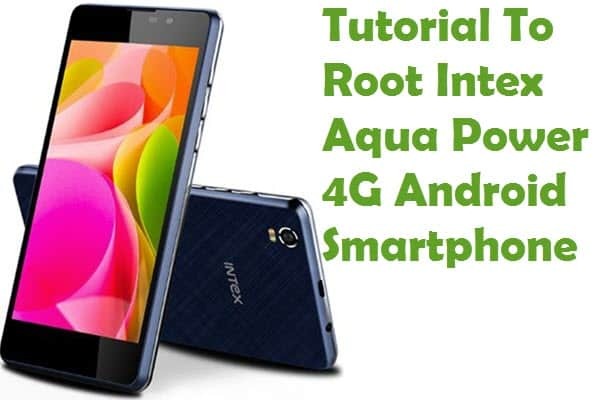 By downloading and installing the USB drivers given here, you will be able to connect your Intex Android device with the computer pretty easily and transfer data like movies, music, contact, etc. 1) Intex officially provides all these USB drivers given here. If you face any issues while following this tutorial, contact their support team. 2) If you can’t find the USB drivers for your Intex smartphone or tablet, drop a comment below. I will update it in this page as soon as possible. 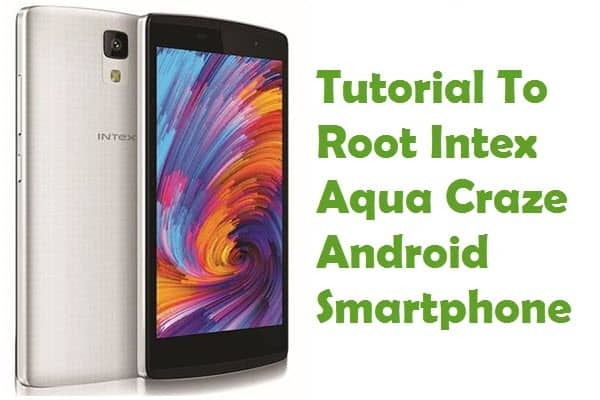 3) If you are looking for Android smartphone rooting tutorials, firmware upgrade tutorials, CWM recovery installation tutorials, etc., for your Intex smartphone or tablet, contact us today. 4) If you have corrupted your device, then download Intex Stock ROM firmware (based on the model number of your device) and flash it. I have added the driver for your device here but I don’t have firmware for your tablet. Hi sir.i can’t find out the usb driver aquastrong 5.1.please update this page. Thanking you. i cannot install intex aqua strong 5.1 usb driver..pls consider this…. 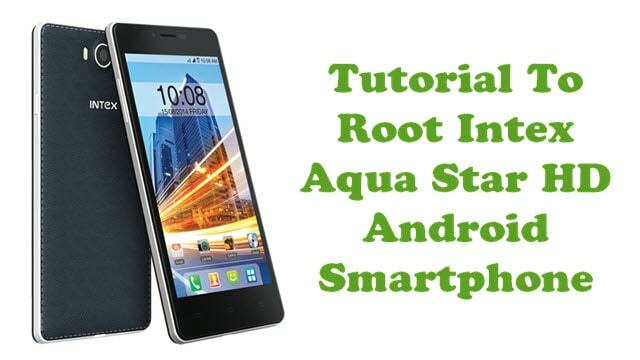 how to safe root Intex aqua HD 4g ( with PC or without pc ). please help me..